With the simple touch of a button, the 400017 Total Control allows you to control the mixing process with ease. You can choose from six different programs, including egg whites, whipping cream, Victoria sponge, butter cream, white bread dough and multigrain/seeded bread dough. A choice of six different speeds allow you to mix food to your taste, with a pulse setting for short bursts of power. 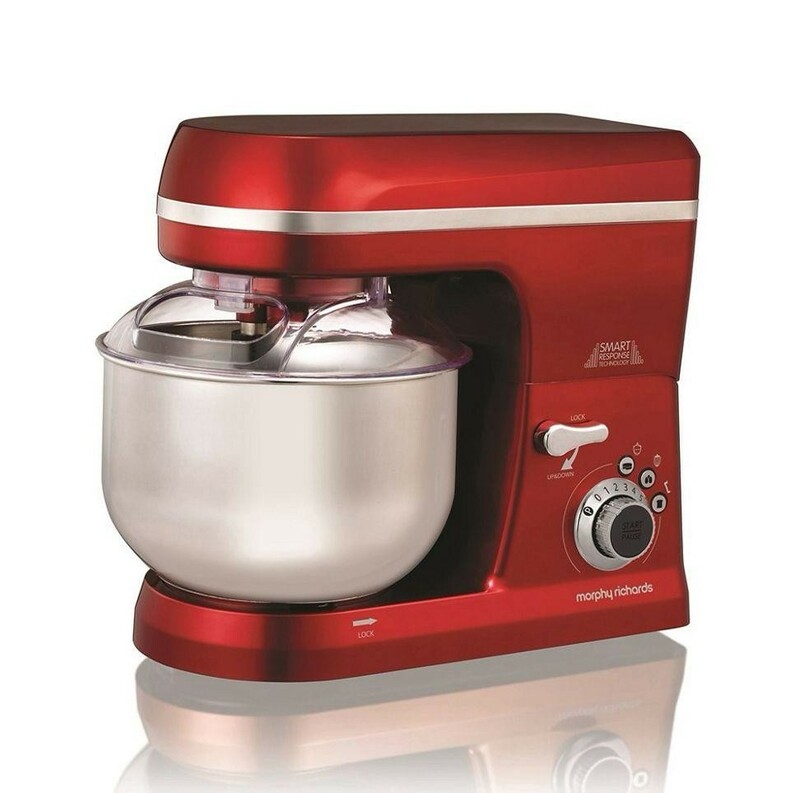 The 400017 Total Control is powerful enough to mix a variety of foods with minimal fuss. This helps to save you time and energy in the kitchen, streamlining the food preparation process.